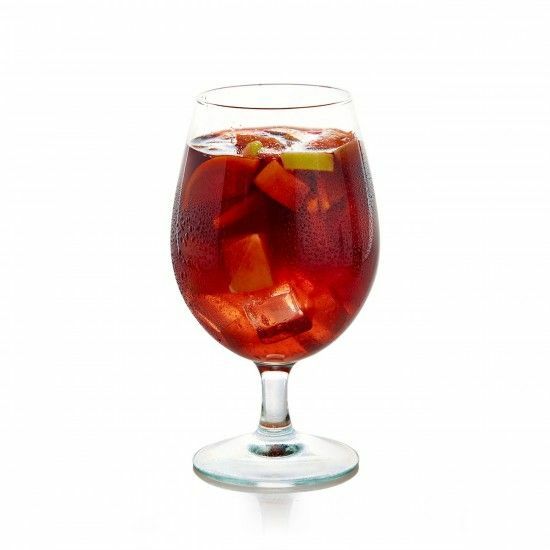 The perfect crowd pleaser for summer parties and holiday festivities, sangria feels fancy, but is one of the easiest cocktails you can make. Mix up a big pitcher and let it sit – this wine/fruit elixir gets even better with time! Mix ingredients in a pitcher with ice.